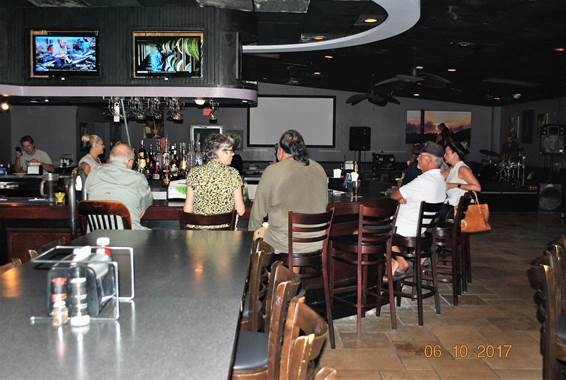 Join us every Tuesday 7:30 to 10:30 p.m. for the Mudbone Blues and Beyond Jam featuring the extraordinary talents of Rick Howard, David C. Johnson, Jerry Fierro, Bill E. Peterson and Ray Nesbit. 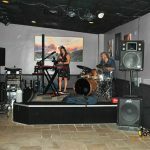 Come on out and make music with Mudbone!!!! 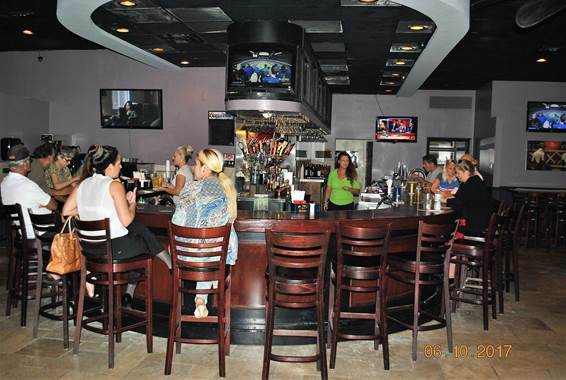 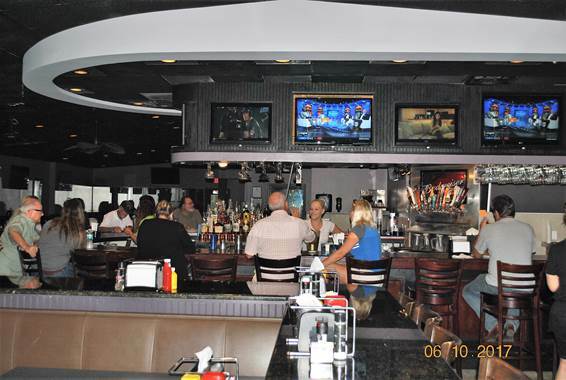 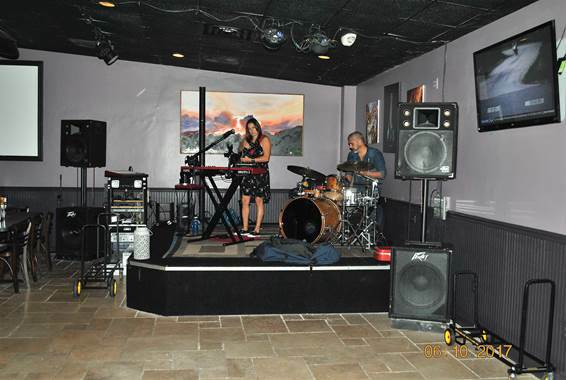 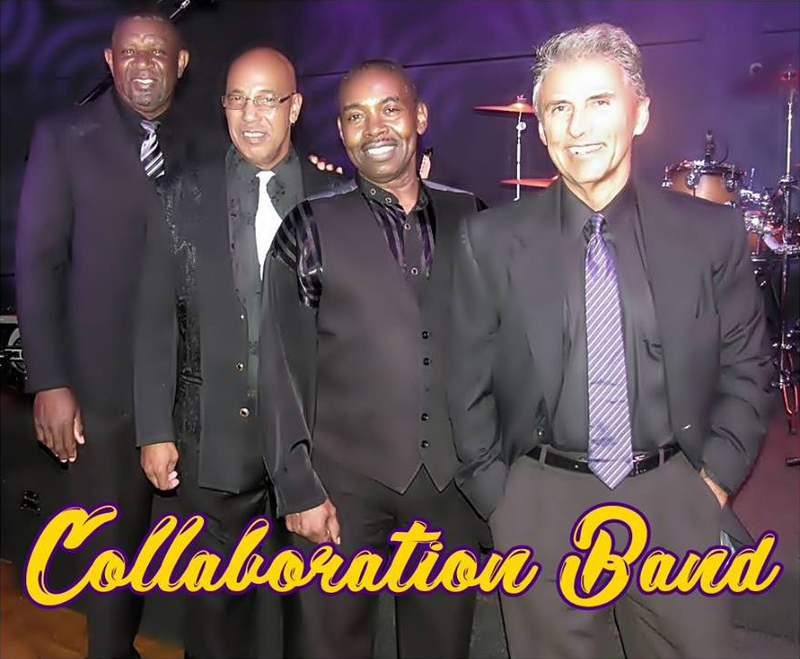 The Collaboration Band will be taking the stage at Dogtooth Sports Bar at 7:00 pm to 10:00 pm every Wednesday. 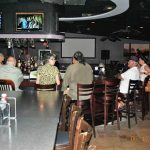 Motown, R&B, Classic Soul, Funk, a Hint of Reggae, a little Hip Hop and Top 40. 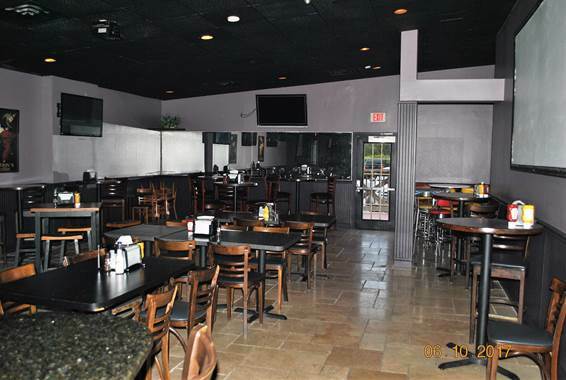 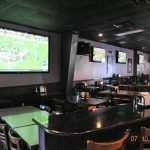 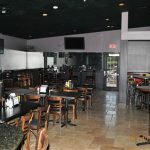 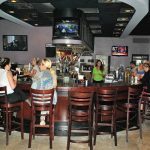 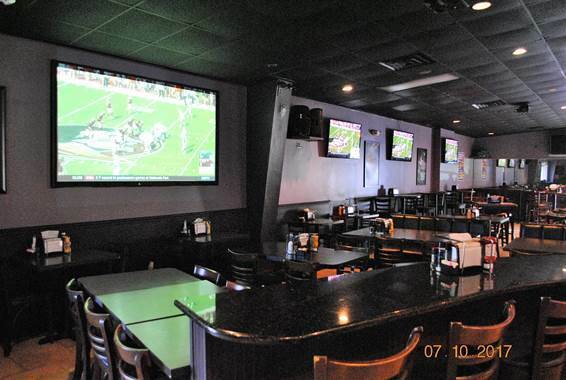 Hang out with friends and enjoy the game with our multiple TVs, including 3 large screen projectors showing the NFL Sunday Ticket and College Football on Saturdays!